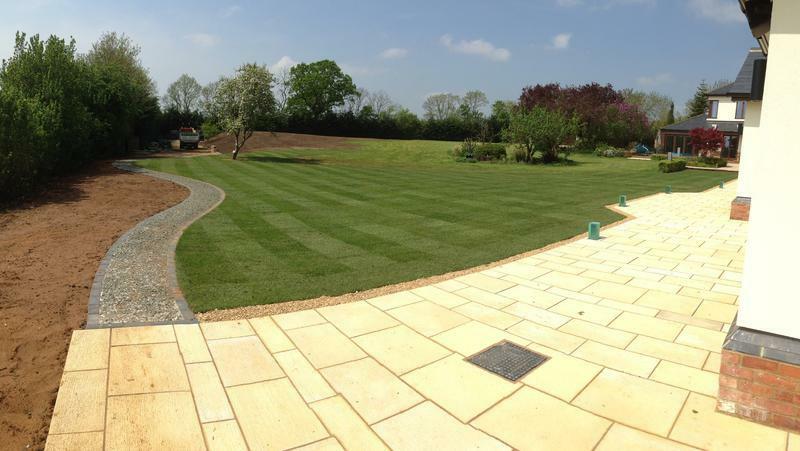 Bolton Turf Supplies is a family-run business that was established in 2000 to offer the highest quality in turf laying services. Our professionals have benefited from turf knowledge and turfing experience of the three generations that came before them. 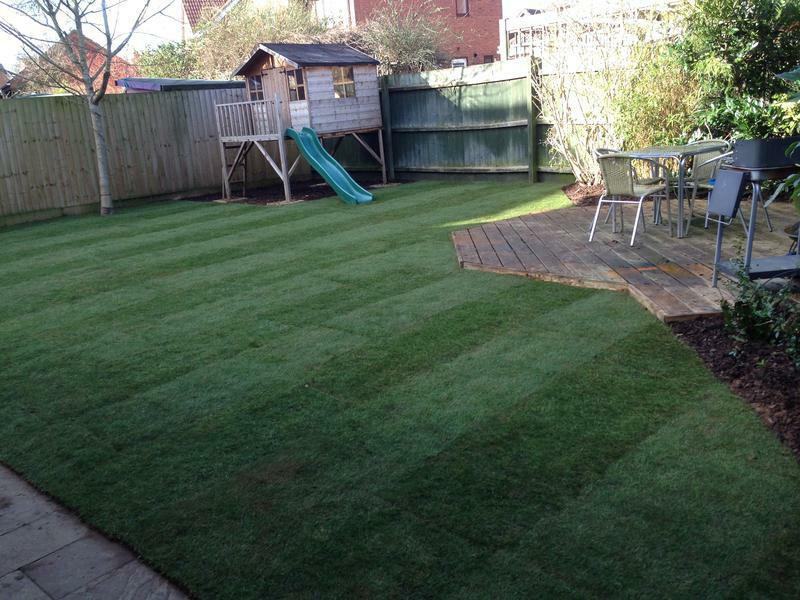 As well as offering a complete garden clearance service, we supply our own specially cultivated turf and outsource premium quality turf to suit your requirement. 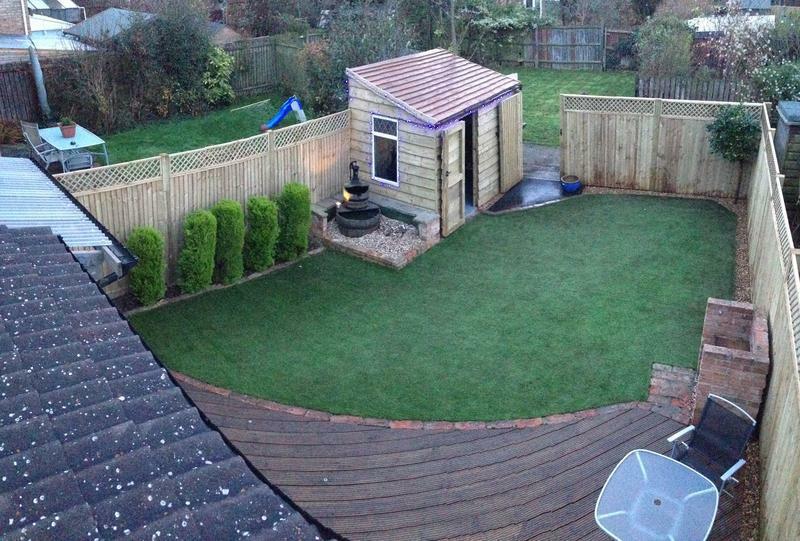 Image 6 - All new decking, complete fence and trellis , artificial lawn, and new bespoke shed in corner. 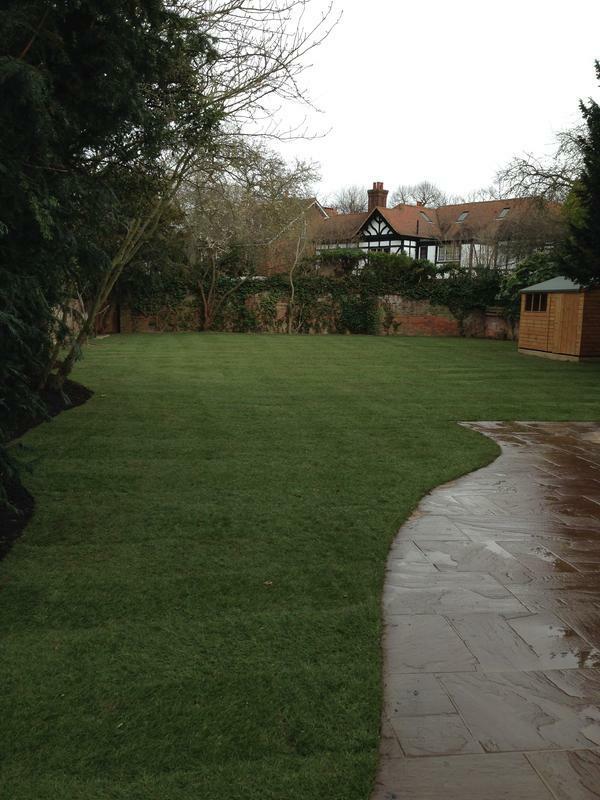 "I couldn't fault them in any way, the team were extremely professional, organised and did a superb job of our driveway. I would have no hesitation in recommending them to other customers." 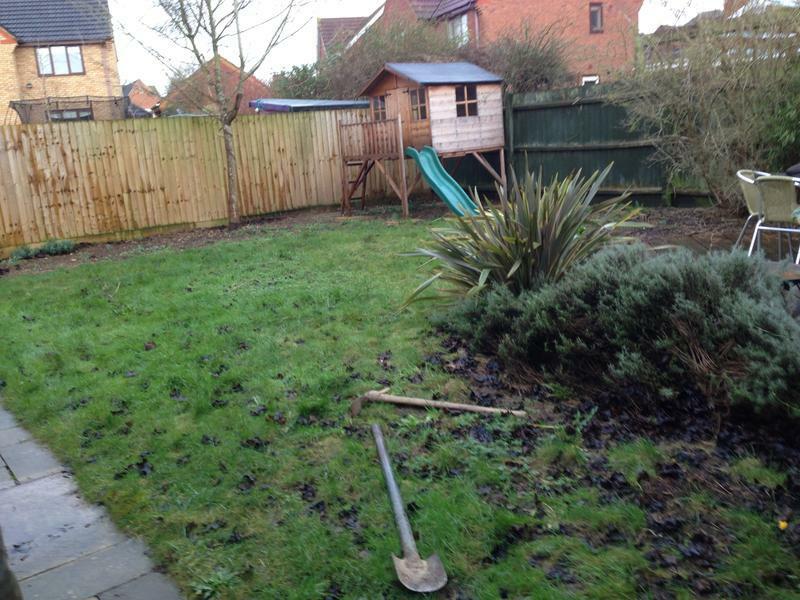 "Found Bolton Turn & Landscapes on Trust a Trader and contacted through Facebook. I was impressed the with images of previous work they had done and quality of work. Gary & him team did a superb job on our garden. Great communication & was very helpful with ideas to get the best results within our budget. They were very polite & tidy on the day, work was done to a high standard. 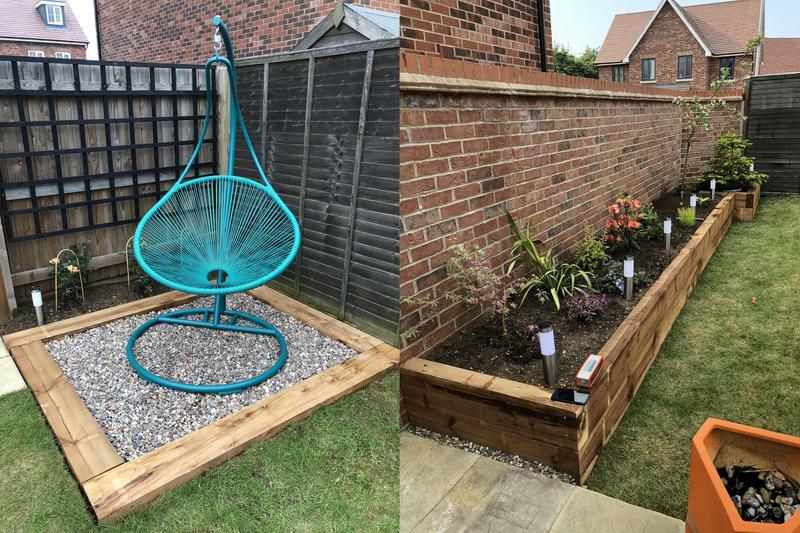 We are really pleased with the results & couldn’t recommend them enough! - Thanks"
"Gary and Paul from initial design appointment have been excellent. Requested a quote and arrived same afternoon to inspect job. Expressed what we wanted and the work has been completed to a very high standard. 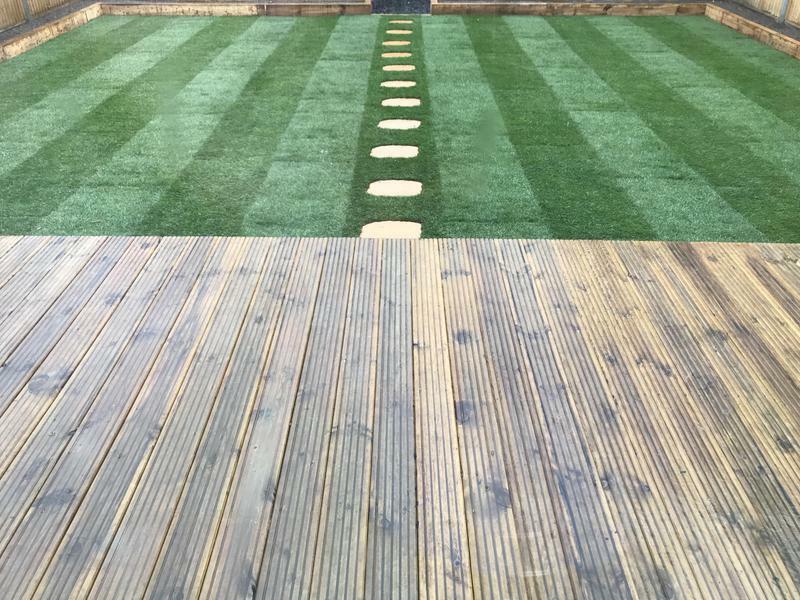 New levelled lawn laid. 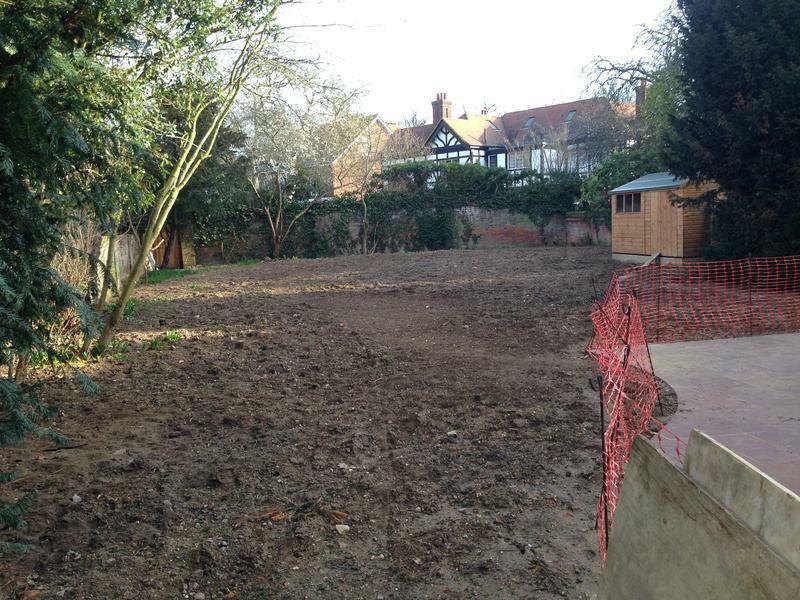 Old lawn was removed. 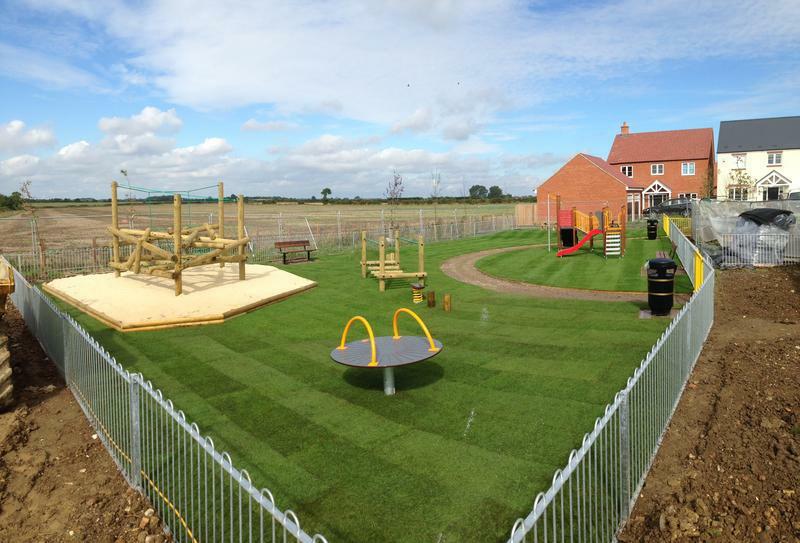 Raised sleeper beds and childs bark play area all provided to our exact specifications. Sunk down stepping stones in lawn for easy mowing also a brilliant idea and touch by Gary and Paul. Very happy. Excellent price in my opinion too and saved me a job. Recommend massively. Even laid boards on our new drive to protect it whilst wheeling too soil to garden etc. Very impressed with this company. Honest and hard working and they dont need a tea every 5 minutes (not that it would have been a issue). Cheers To Gary and Paul for your work." "Fantastic service - professional but friendly. Excellent quality of work and amazing value for money. I wouldn't hesitate to recommend to friends and family."